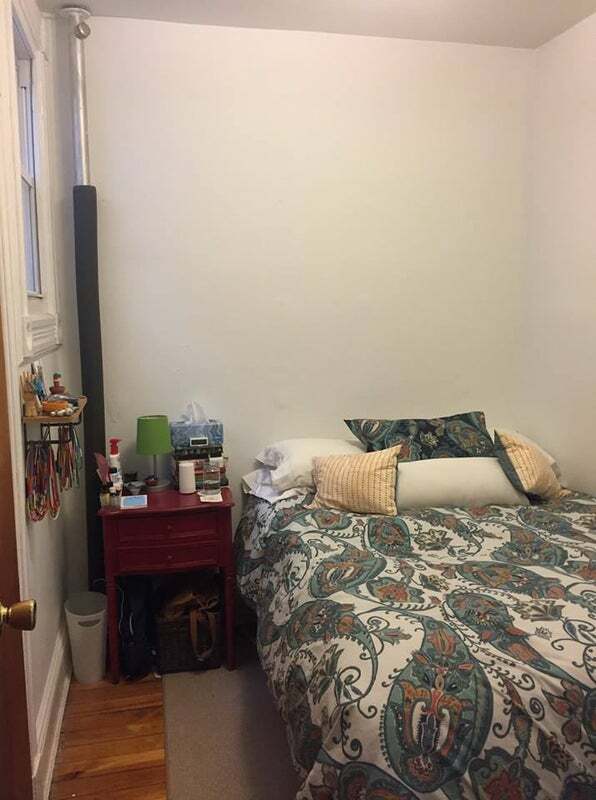 AVAILABLE ROOM: This room is located in a spacious two-bedroom, located on the fourth (top) floor of a lovely Crown Heights brownstone. This bedroom is located in the back of the unit, so there is no street noise and plenty of natural light! The layout provides lots of space and privacy. There is a nook area, big enough for a full or queen sized bed, nightstand and other storage and features a closet and window. Attached, there is a large room, perfect for a private living area, with another closet and two big windows with blinds. 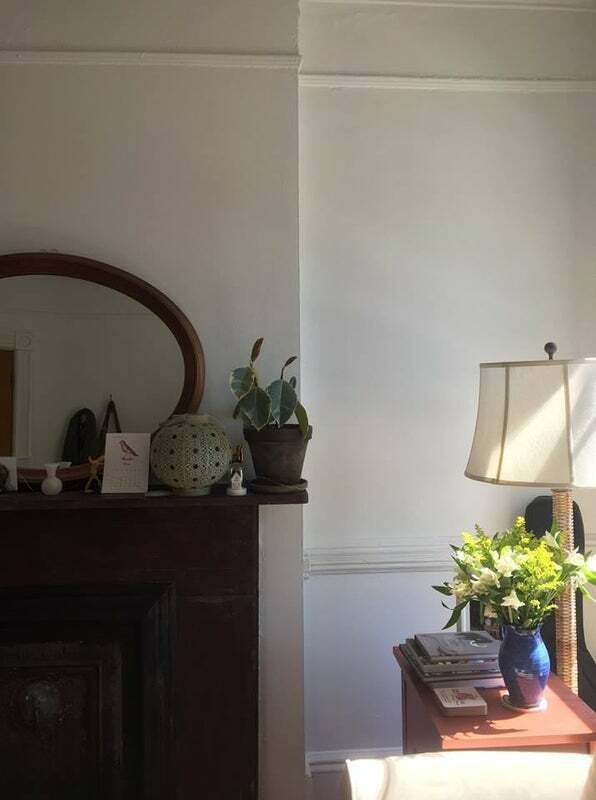 There is a stunning (nonfunctional) fireplace and a mantel. The rooms are attached but each features their own door. The other bedroom in the apartment also features a private living area, so this space would be completely yours! 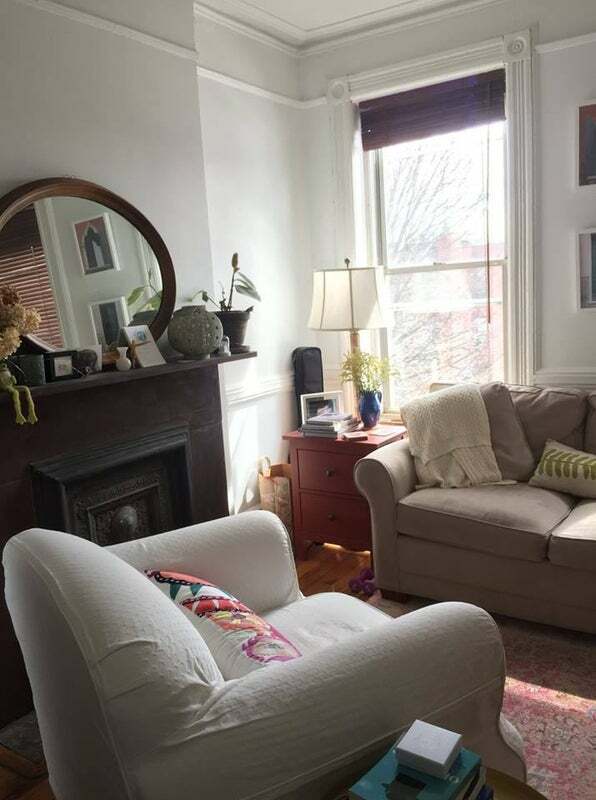 **Some of the furniture currently in the room is available for sale, including the couch, the chair and the bed (with boxspring and frame). If you’re interested, I’d be happy share details and price. THE APARTMENT: The apartment features tons of natural light and lots of windows. It is a warm, yet spacious location with plenty of closets and storage space! There is original molding throughout and hardwood floors. When you enter the apartment, there is a long hallway, which the kitchen, bathroom, dining room and available bedroom are all off of. There are hooks and a coat closet in the hall. 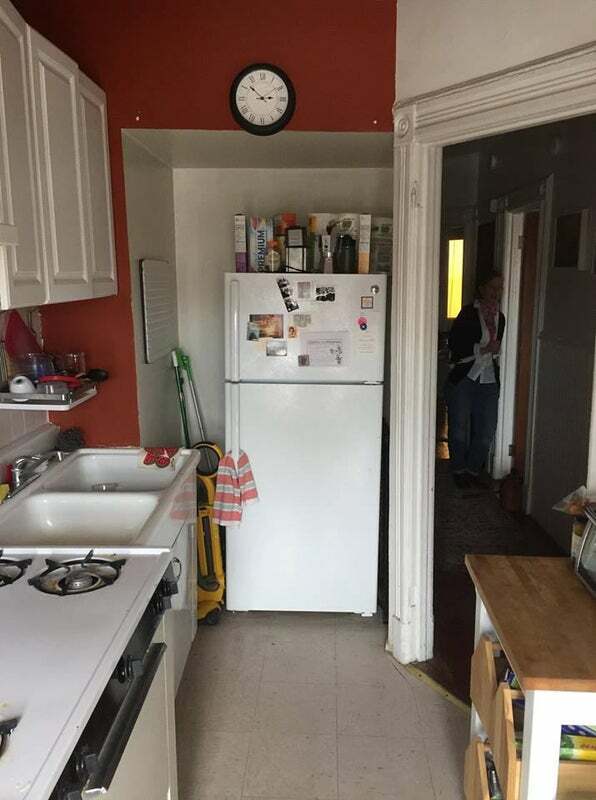 KITCHEN: The kitchen is a sizable, galley style - with a full-sized fridge, original 1920's farmhouse sink and a huge stove with 4 burners and a fan to vent. 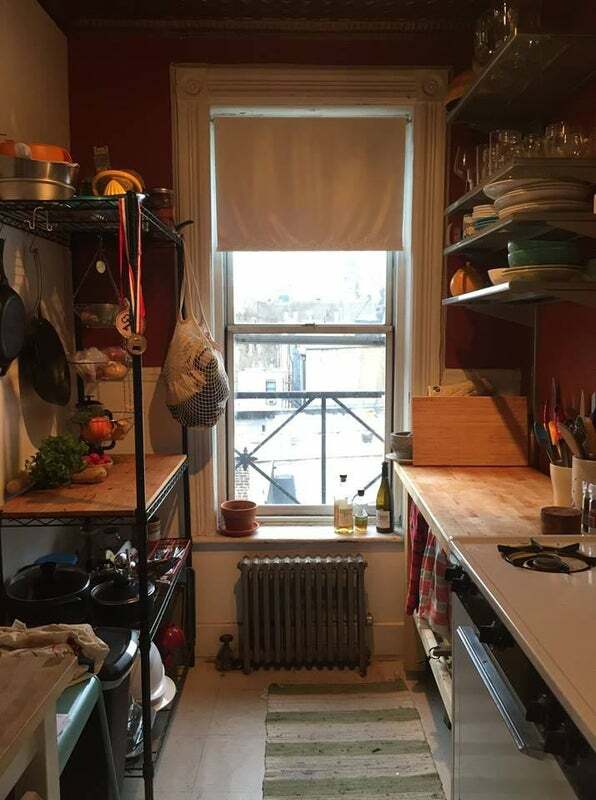 There's plenty of counter space for food prep and lots of shelving! 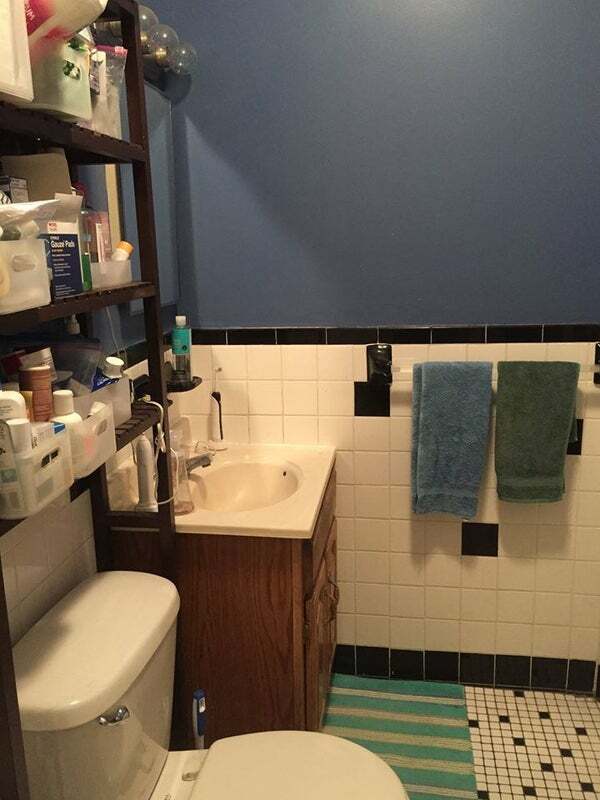 BATHROOM: The bathroom is sizable and features a full-sized tub with a shower. There is tile floor. 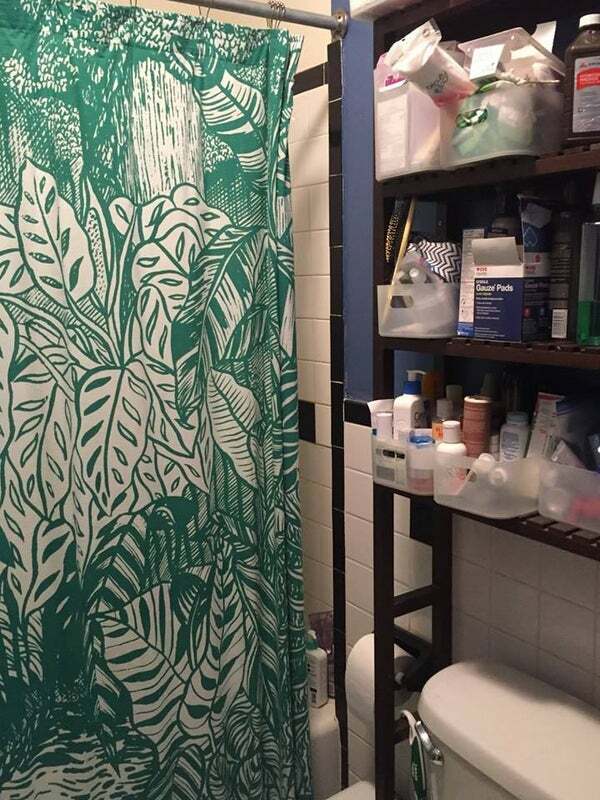 There's plenty of storage space in here, too! 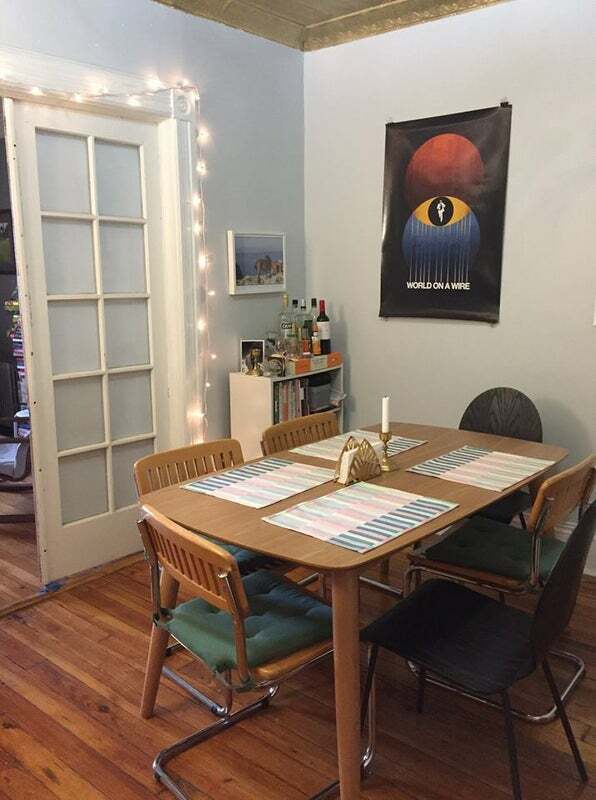 DINING ROOM: One of the most unique features of this apartment is the huge (unheard of in New York) dining room. There is a table with 6 chairs, though the table can comfortably seat 10+. The room has a door and window making it feel very open. And there are plenty of bookcases in the dining room, stocked with books galore. There is an additional closet in the dining room - perfect for storing suitcases, cleaning supplies, and whatever else you might need. ROOMMATE: Through the double doors on the other side of the dining room is where your lovely roommate lives! She is a professional woman in her mid-late twenties, working in the publishing industry. I am moving to a new city for work and desperately wish I could just pack her up and take her along! She is clean, courteous and just a generally lovely human to cohabitate with. She loves cooking, movies and will happily share any book on her very stocked shelves. 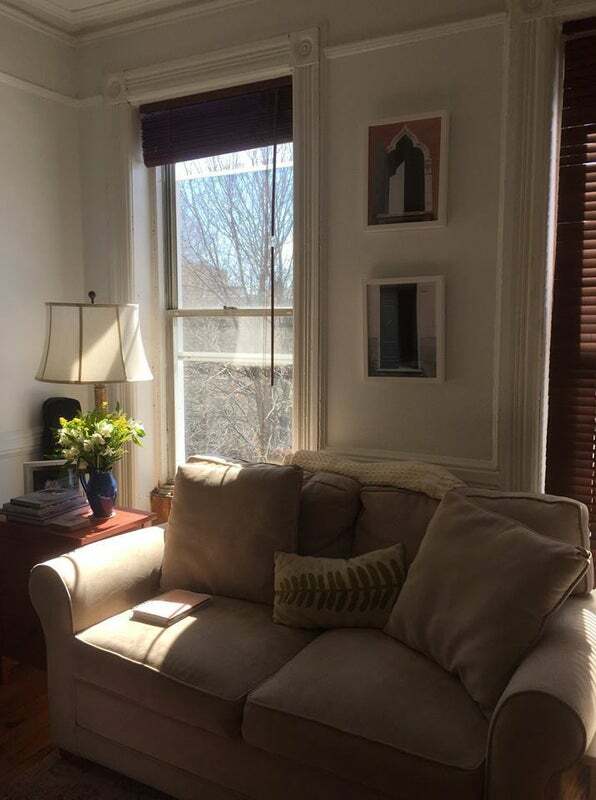 THE LOCATION: The apartment is located right off Franklin Ave in Crown Heights, so you're just minutes from transit (~30 minutes to downtown Manhattan) and just steps to all of the great spots the neighborhood has to offer! Some of my favorites include: Crown Inn, Barboncino, Jewel City Yoga, Mayfield, Glady's, and more -- all of which are just a short walk! Laundry is right across the street and a great supermarket (Gala Fresh) is about 3 minutes walk away. *Heat and hot water included.